The rumors have come true. At its Special Event today at the Steve Jobs Theater in Cupertino, Apple announced its first ever game subscription service Apple Arcade. It will be launching around over 150 countries in fall later this year, with no pricing info revealed yet. Apple Arcade, as the company puts in its blog post, will be an exclusive collection of new game titles that will be created for Apple’s range of platforms – be it iOS, macOS or tvOS. They’ll not be available on any other mobile platform or subscription service, adding more weight to the company’s service. And you don’t need to pay for each game instead, a subscription model has been put in place here too. None of these games in the subscription would require you to shell out additional money, will be available offline, no ads, and you would be able to switch devices and pick up the games where you left them. You also won’t have to spend on in-app purchases. Talking about the game subscription service, Phil Schiller, Apple’s senior VP of Worldwide Marketing in the official blog post says, “We’re working with some of the most innovative game developers in the world to create over 100 new and exclusive games to play across iPhone, iPad, Mac, and Apple TV.” The Cupertino giant is said to be working with game studios, contributing to the development costs as well. 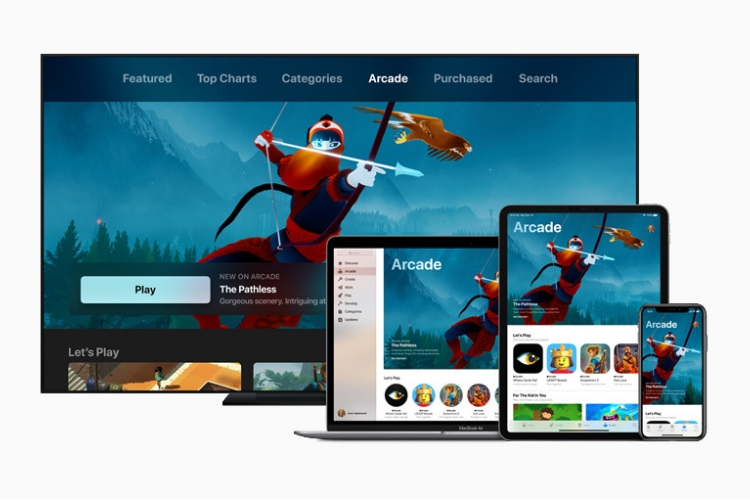 With Apple Arcade, the company’s strategy is different from its fiercest rivals like Nvidia, Microsoft or Google, who are all turning towards the cloud to stream game titles to many different types of users. 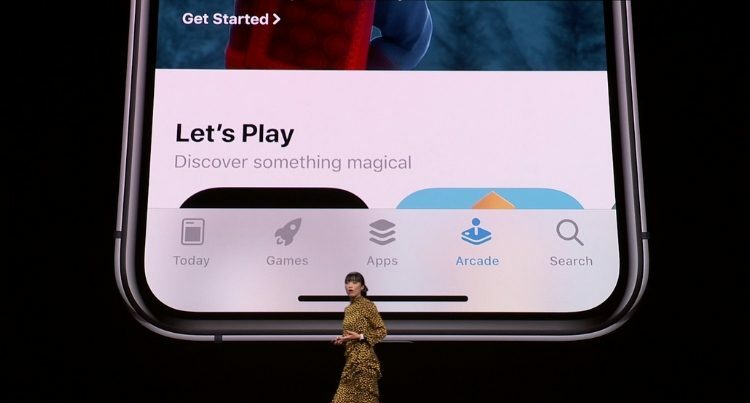 Apple, on the other hand, is releasing a subscription service that has downloading games from the App Store at the core of it. Apple also said it would work without internet, which makes them all the more appealing. So, what are your expectations from Apple Arcade? Does it look promising from a teaser alone? Let us know your thoughts in the comments below.